Congratulations - you have completed VTNE Practice Test. You scored %%SCORE%% out of %%TOTAL%%. 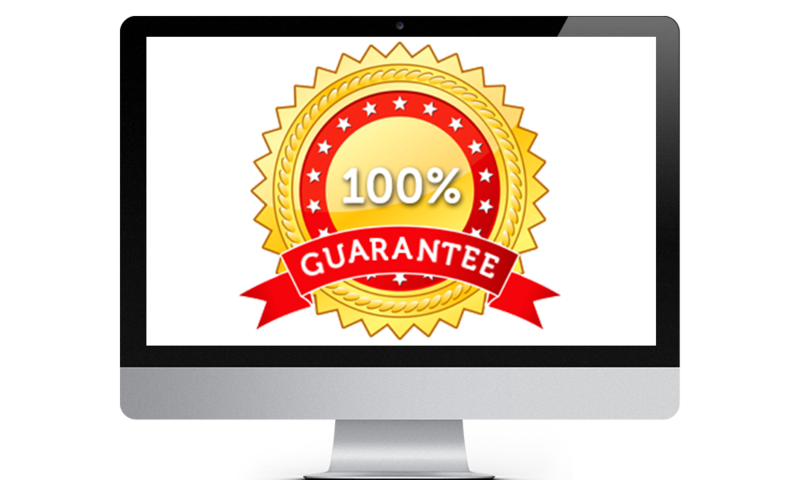 Get unlimited VTNE Practice Tests by signing up with Med Preps. Your patient has difficulty eating because of removal of a salivary gland. What procedure did he have? Sial means salivary. Aden/o means gland. -Ectomy means removal of. Blood cells are produced in bone marrow. Which of the following is the cell that a RBC starts as? The stages that RBCs go through during development are rubriblast,prorubricyte, rubricyte, metarubricyte, polychromatic erythrocyte, mature RBC. Which of the following is not a function of abdominal muscles? Functions that involve straining such as parturition. Digestion, while not a function of smooth muscle, is assisted by peristaltic movement. Hormones are the chemical messenger produced by endocrine glands. Which of the following would be the definition of interstitial nephritis? Multiple inflamed fluid filled sacs on the kidneys. Inflammation of the connective tissue between renal tubules. Inflammation of the epithelial tissue between renal tubules. Interstitial tissue is connective tissue. The lacrimal apparatus consists of the structures that produce tears and drain them from the eyes - the lacrimal glands and the lacrimal puncta, lacrimal sac, and the nasolacrimal duct. Which granulocyte looks different depending on the species being examined? Eosinophils vary depending on the species. Both paraciticides and vaccinations can be used to prevent illnesses or conditions. The outer section of the kidneys. A small molecule that carries an electrical charge. A triangular area of the bladder. A hormone secreted by the kidneys. When referring to the cortex of any organ it is the outer section. A transverse plane will divide the body or body part across cranial/caudal or proximal/distal sections. 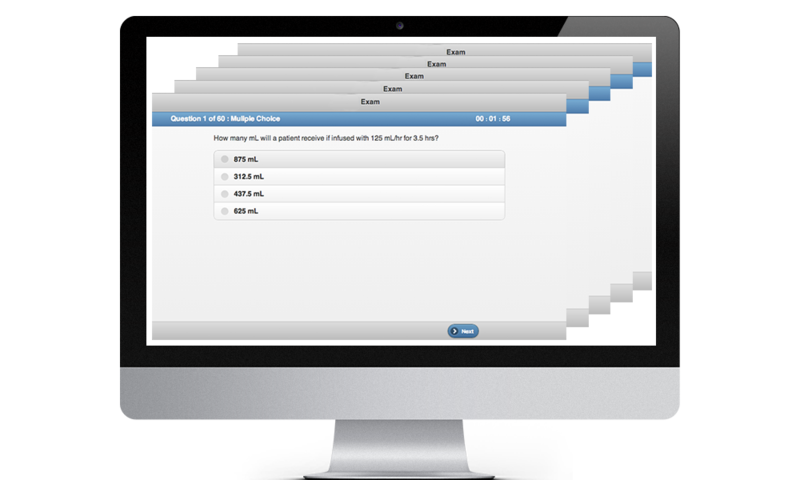 Your VTNE practice test will be graded instantly, allowing you to identify areas that need improvement. 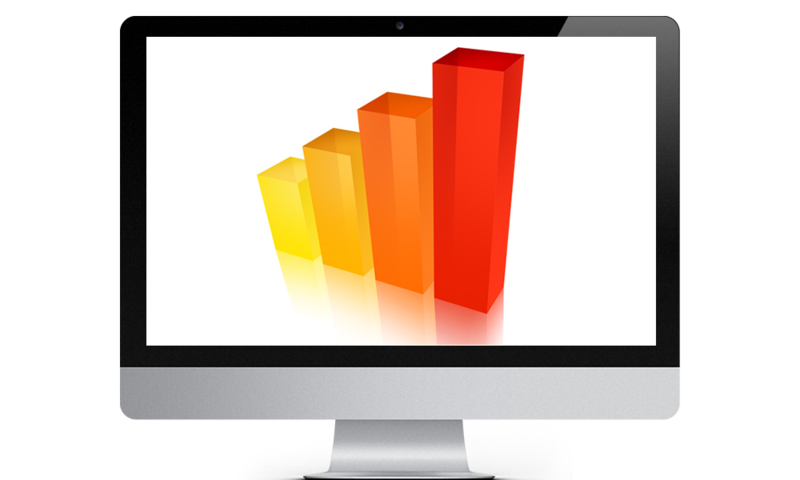 Our reporting system will let you track progress over time so you can see improvement and know when you are ready for the real VTNE test.